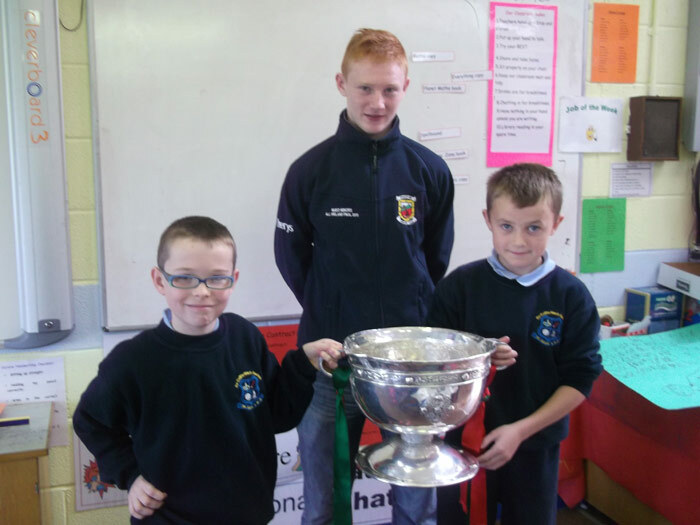 All-Ireland Minor Champion Conor Byrne visits St Aidan’s with The Tom Markham Cup. 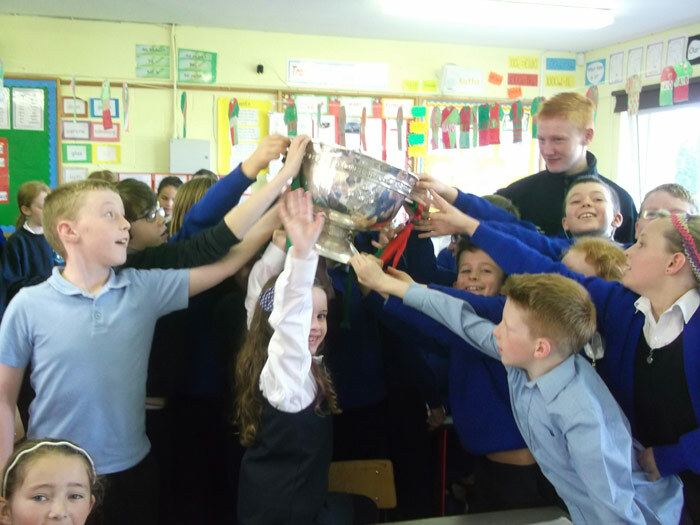 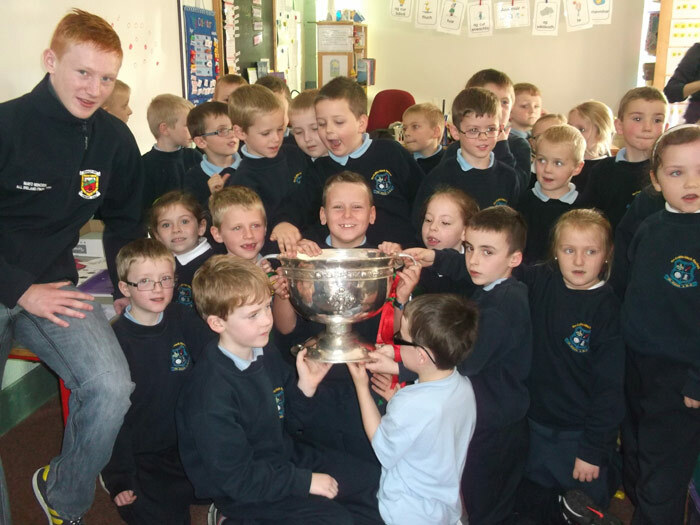 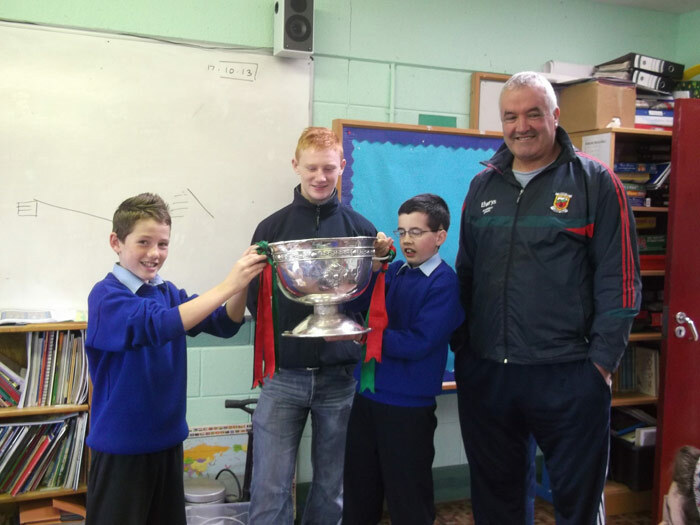 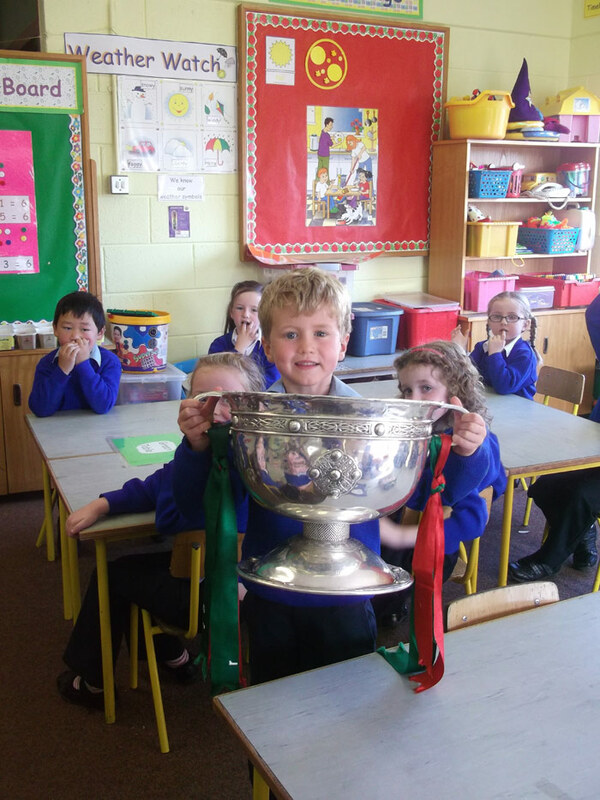 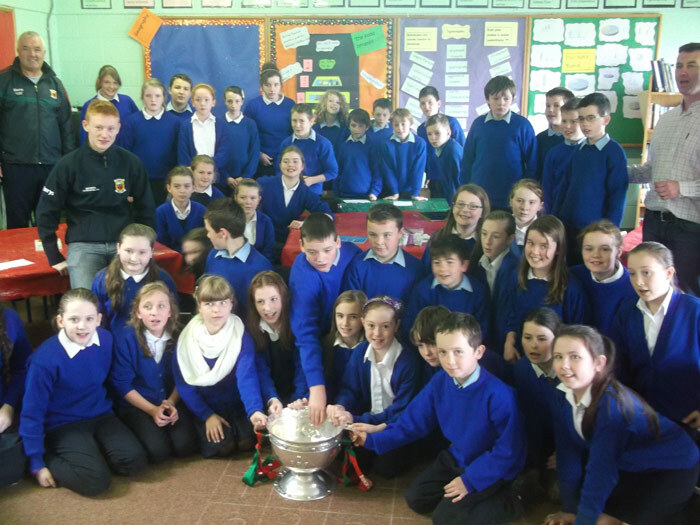 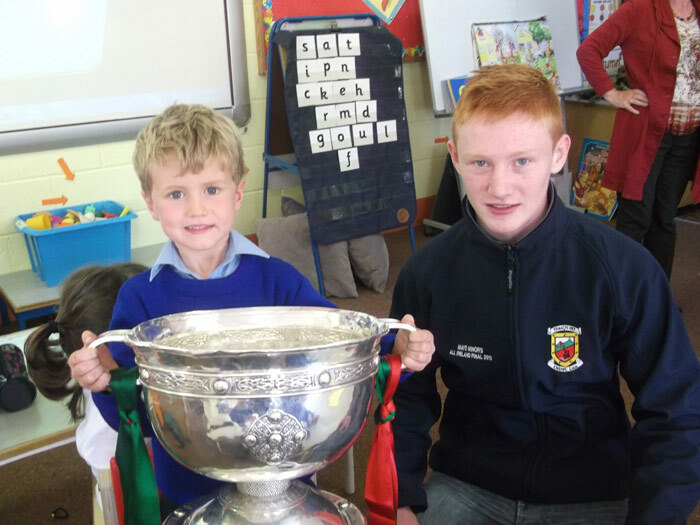 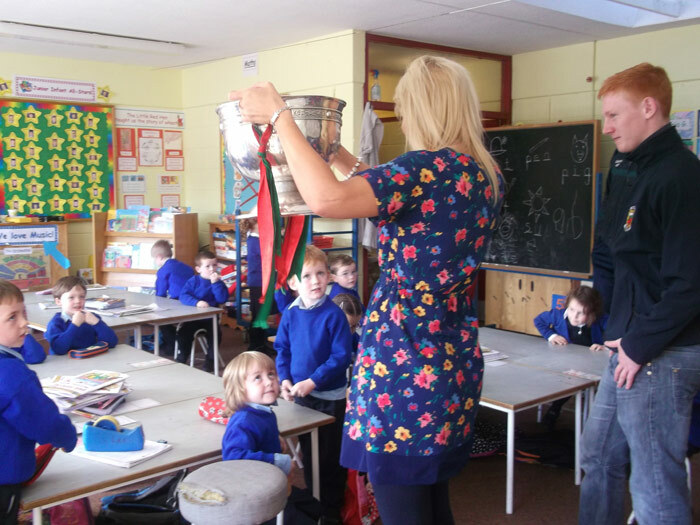 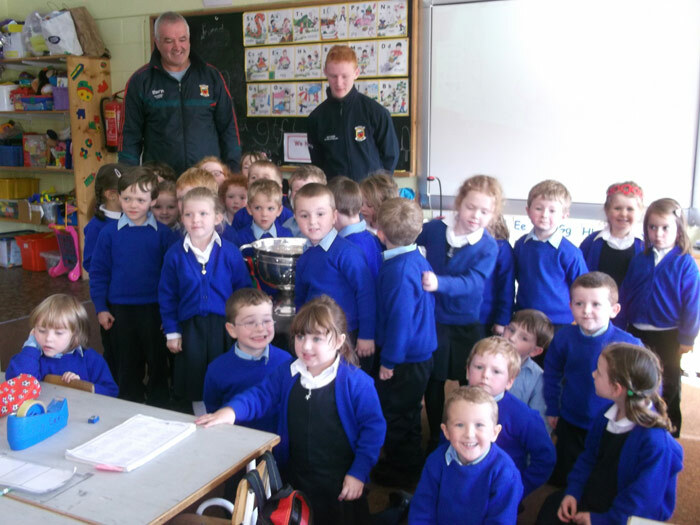 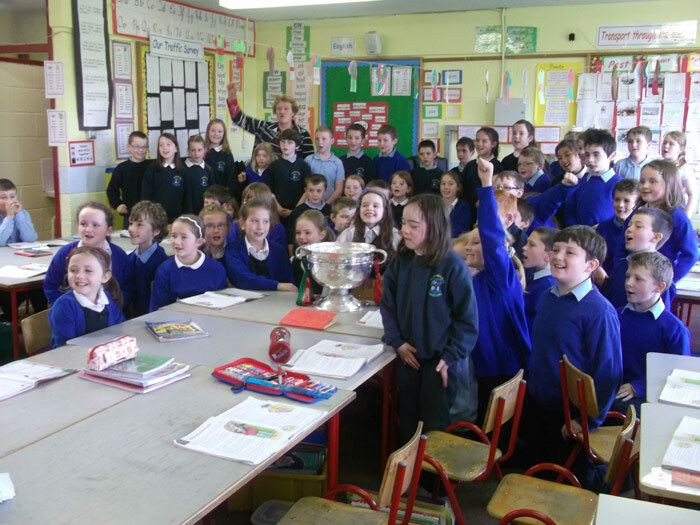 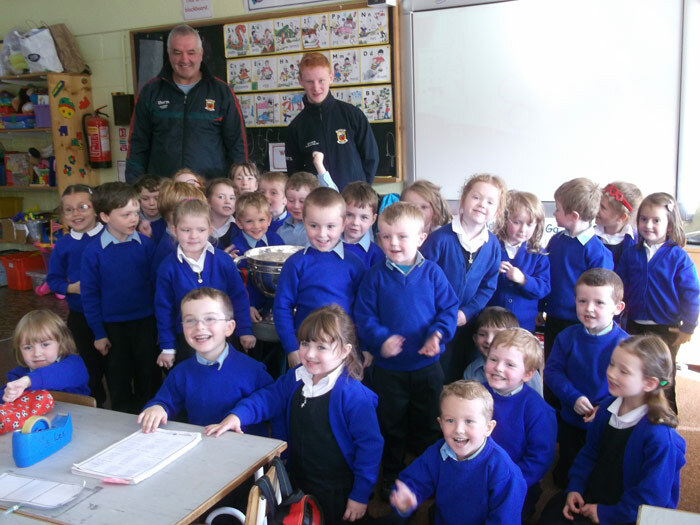 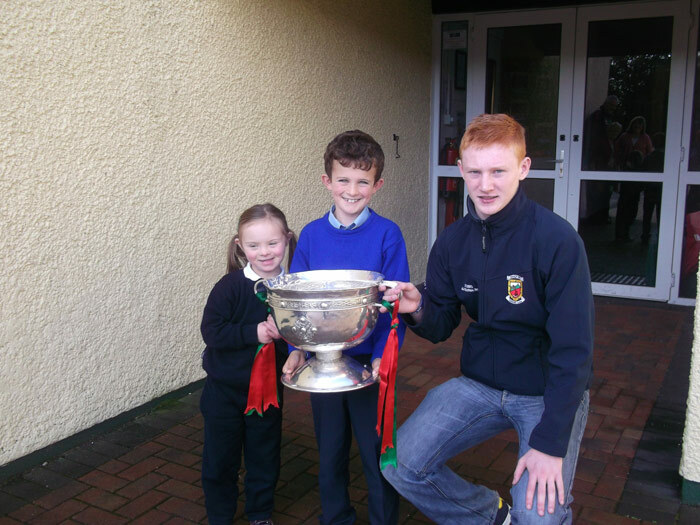 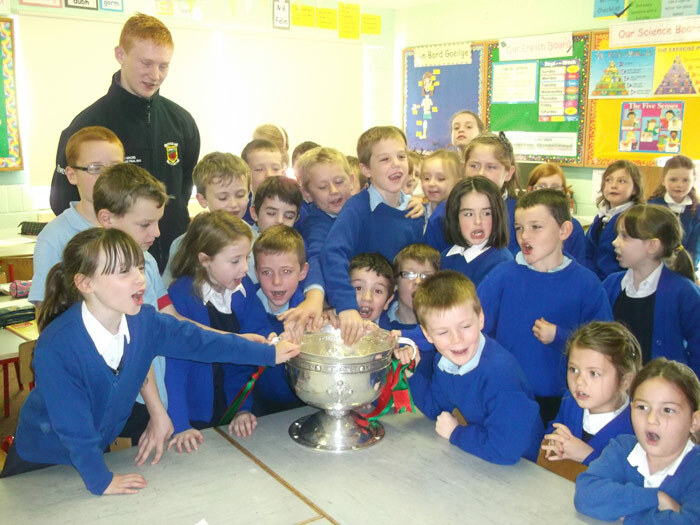 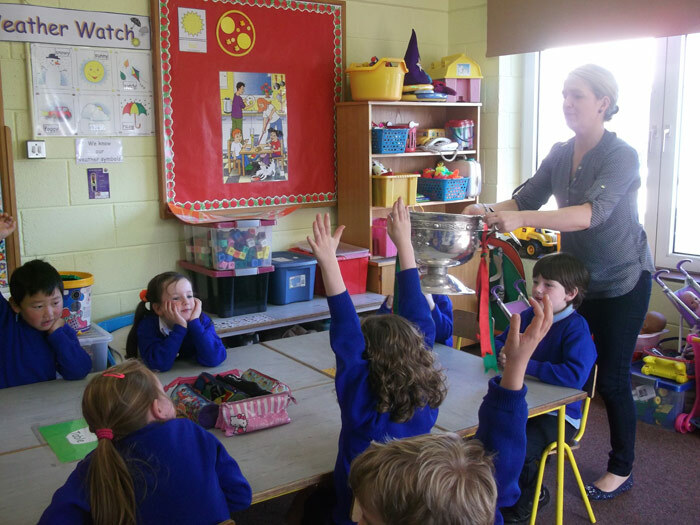 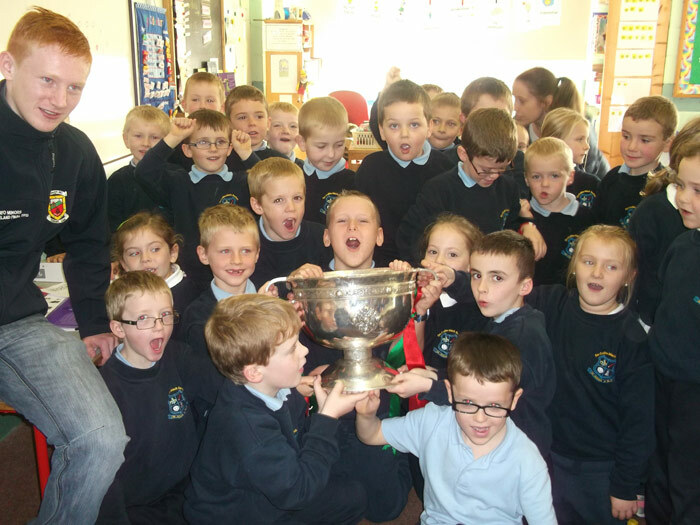 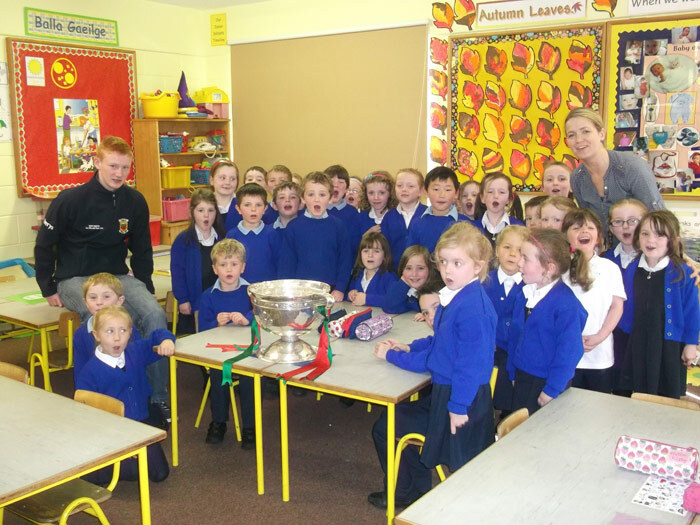 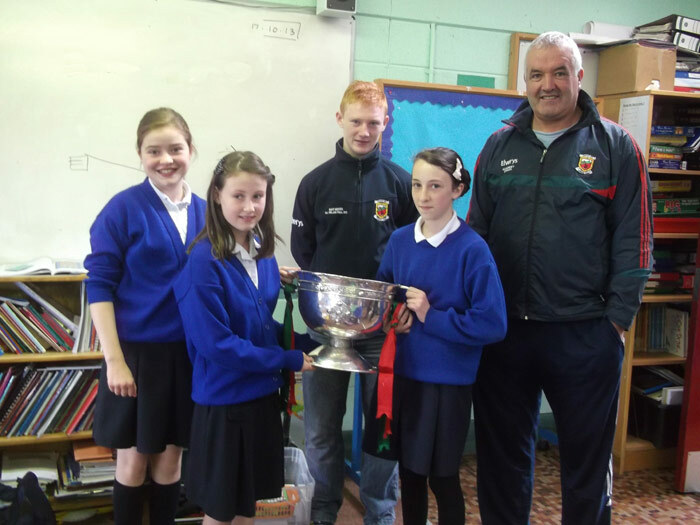 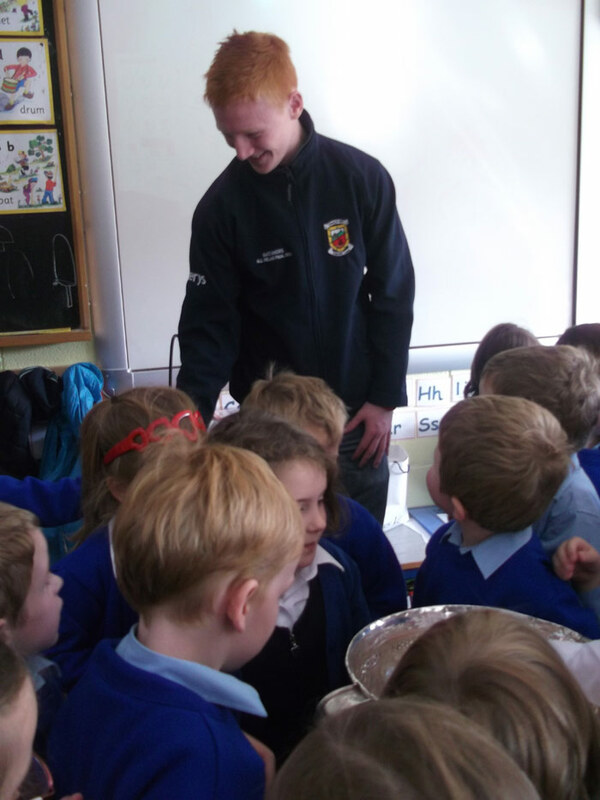 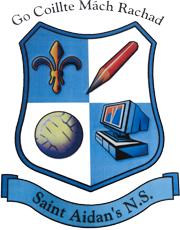 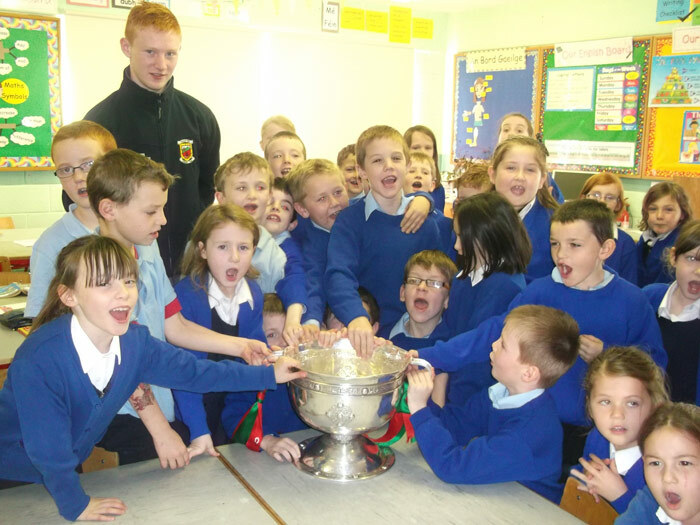 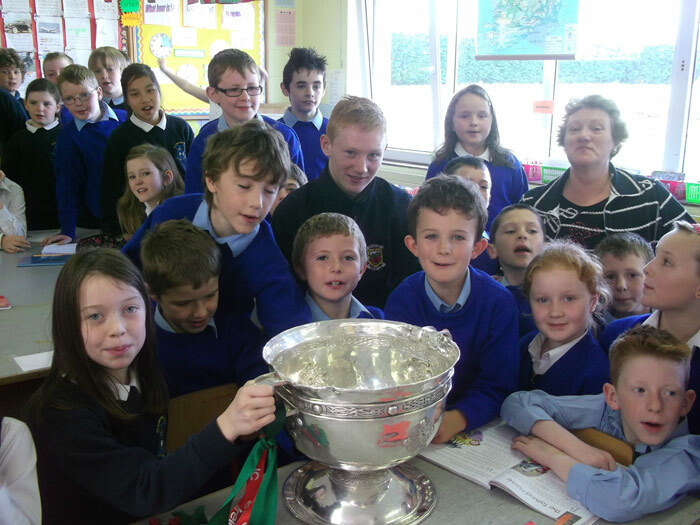 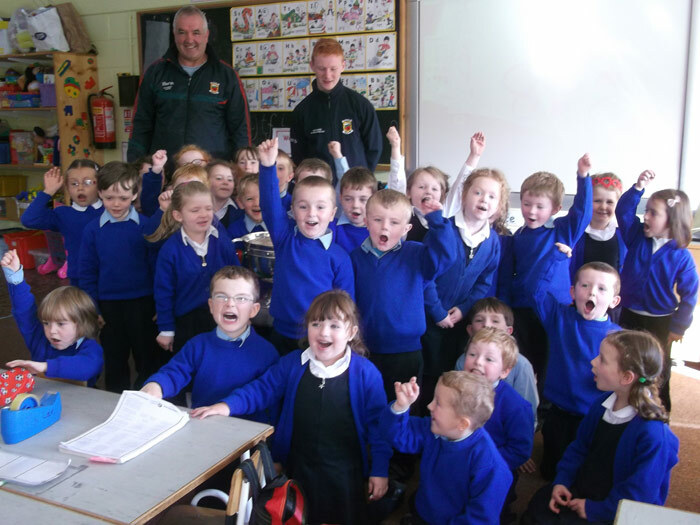 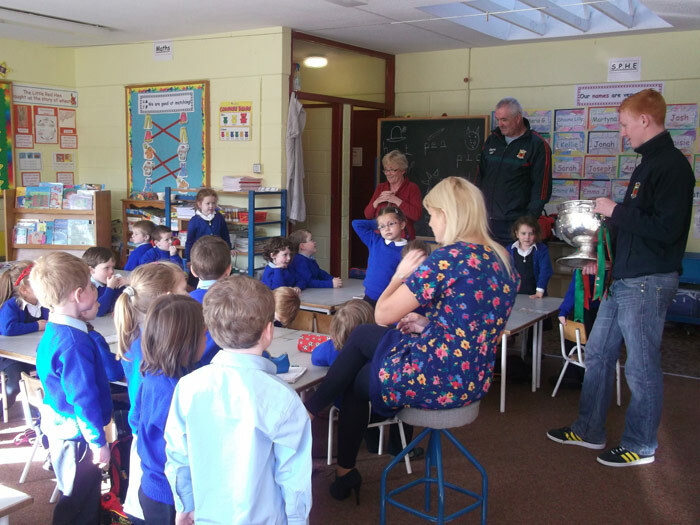 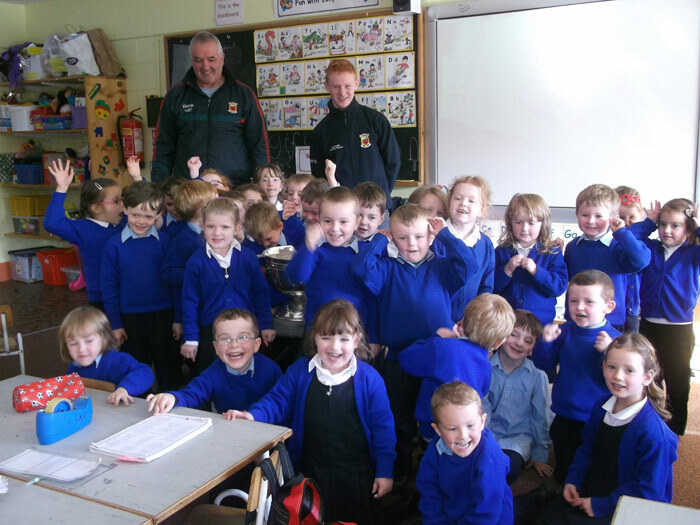 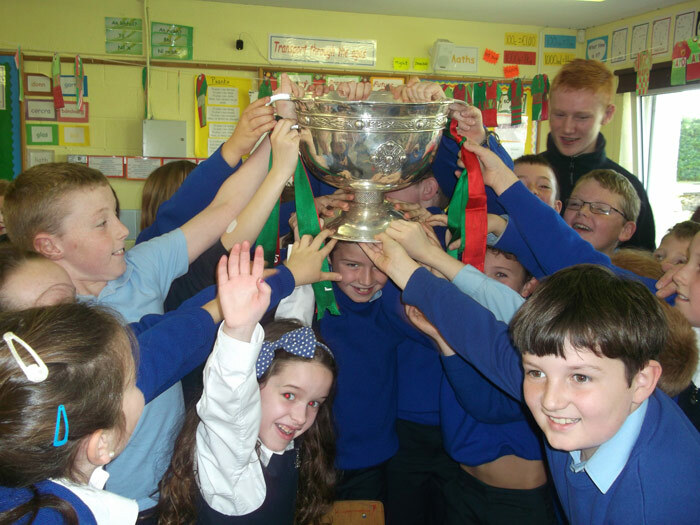 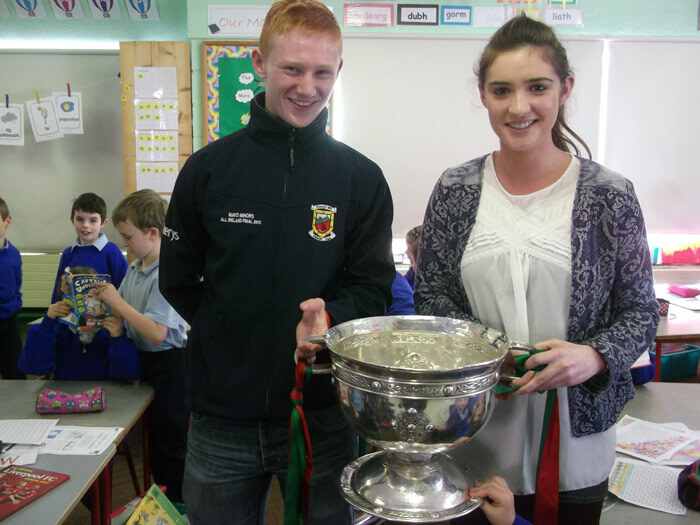 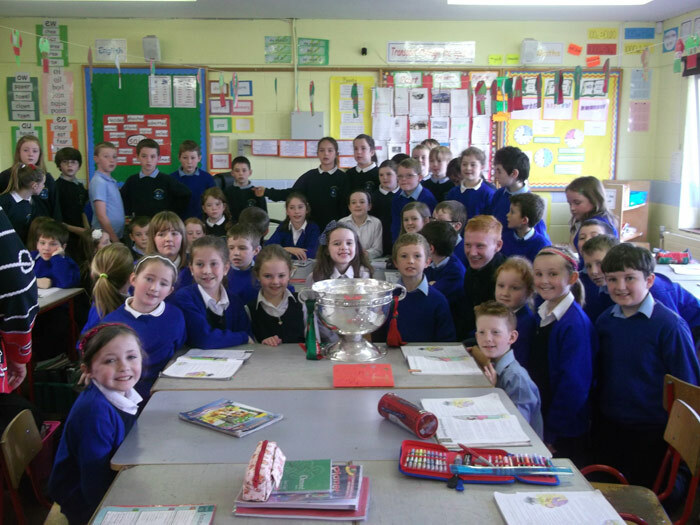 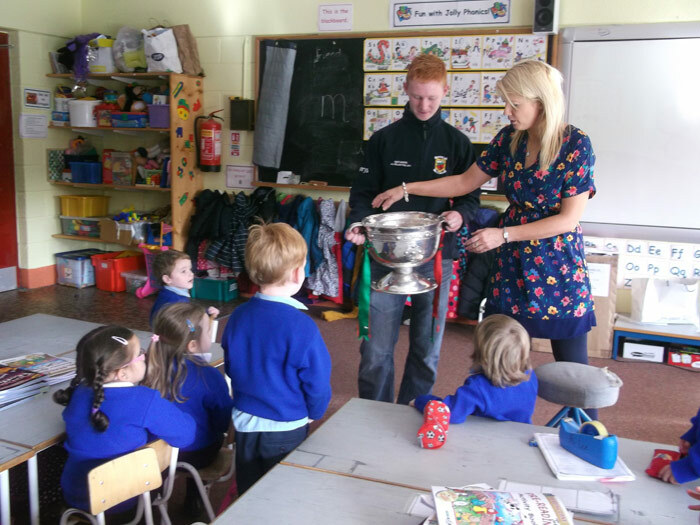 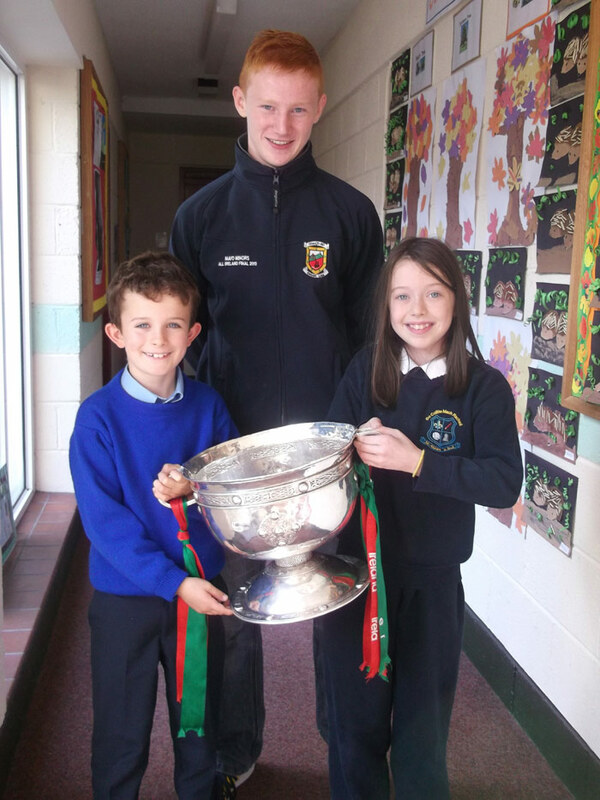 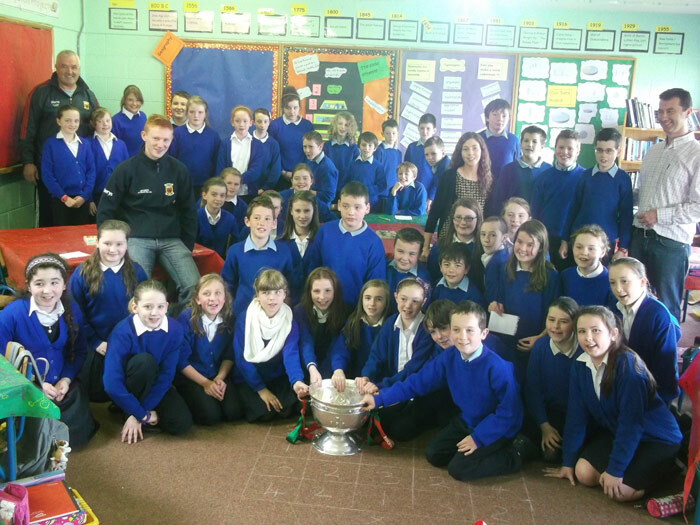 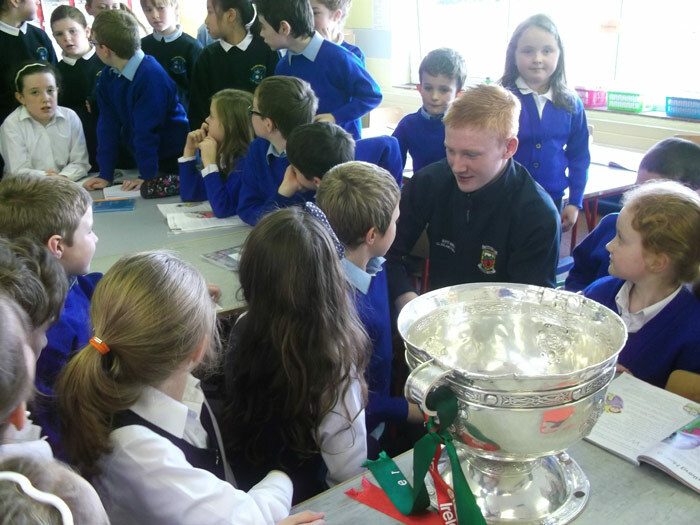 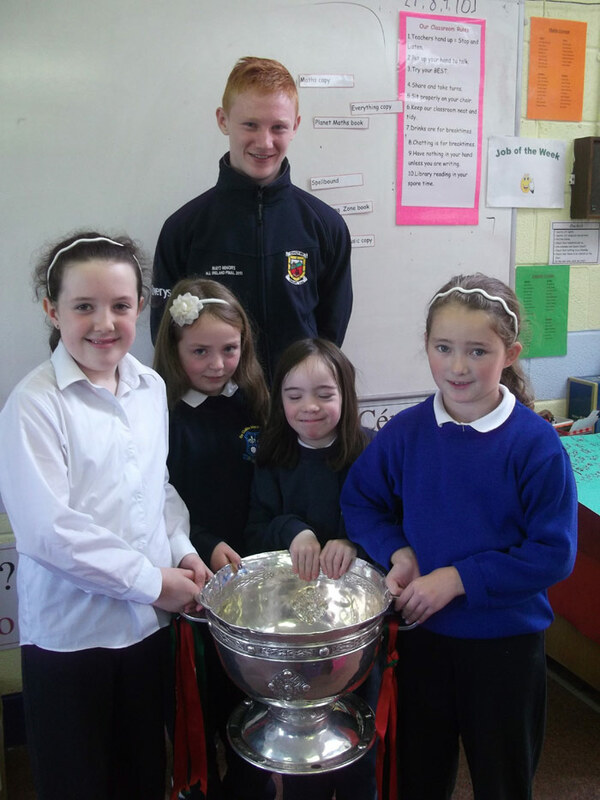 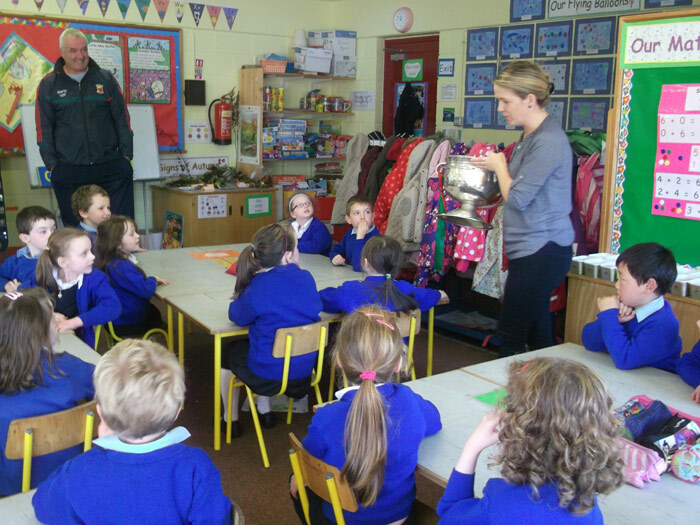 On October 17, 2013 All-Ireland Minor champion Conor Byrne visited St Aidan’s National School with The Tom Markham Cup. 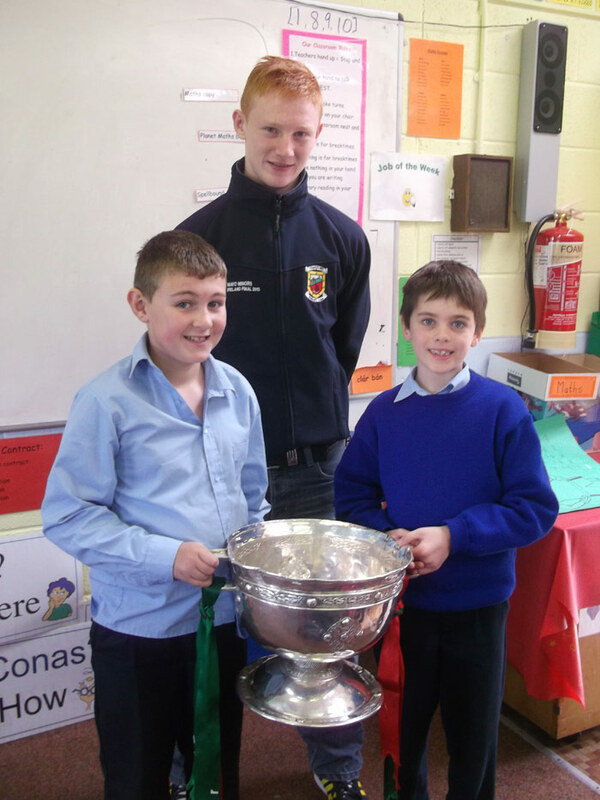 Thanks to Conor for visiting.